As you probably have already learned, the defense attorney delivers his or her closing argument after the prosecutor speaks. In addition, since the prosecutor has the burden of proof, he or she is allowed to speak again after the defense counsel speaks. 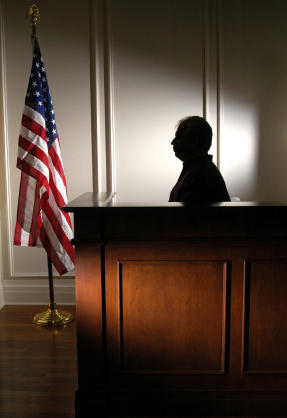 The mock trial defense lawyer only has one opportunity to speak. Unlike a prosecutor, who is able to plan his or her opening statement, the defense counsel has to be a little more prepared to think on their feet. The mock trial defense lawyer has to be prepared to respond to the points that the prosecutor is making. The defense attorney should begin by thanking the jurors for their time. In a mock trial competition, it is best to write down 8 or 10 of your strongest points and be prepared to focus on them. You will want to weave in some of the themes from your case depending on the facts of your trial scenario. You should make a point of responding to the prosecutors closing argument. This shows the judge you were listening to the opposition when they were speaking and it shows you can think on your feet. For example, the defense counsel might say: “Now we have just listened to the prosecutor state that the police found fingerprints of my client at the scene of the burglary. However, that is not a very strong point considering that my client had been a guest at the victim’s home on earlier occasions.” Responding to an occasional point like this is better than just reading a prepared statement, or arguing off a prepared outline alone. 1. The burden of proof is very high – beyond a reasonable doubt. It is not sufficient to merely suspect that someone did something. 2. The defendant in a court of law has no burden to prove his or her own innocence. 3. The police should have done a more thorough investigation: i.e. talked to more witnesses, looked for DNA evidence, dusted for finger prints in more locations, attempted to locate security cameras. 4. Bias of witnesses – the police, the eye-witnesses, the expert witnesses etc. 5. Describe your client in the best possible light, i.e. argue that he wouldn’t commit the crime as alleged. 6. 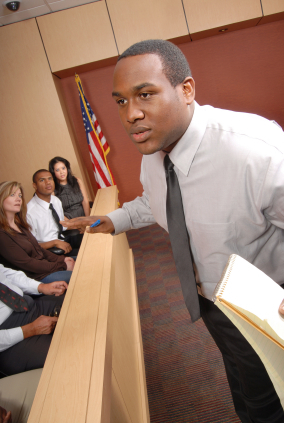 Remind the mock trial jurors that they must be unanimous to convict your client. 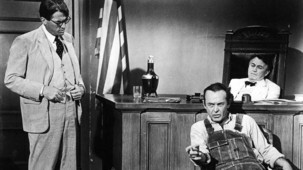 See some samples of closing arguments here. Any questions? Leave them below in the comment section!!! So you are nearing the end of your mock trial, and now it is time for you to do your closing argument. Hopefully you have given this a little thought before it is your turn to get up and speak. Unlike an opening statement, which can be written entirely in advance, the closing argument has to be written as the trial goes along. It has to be adjusted depending on what evidence is admitted by the trial court. 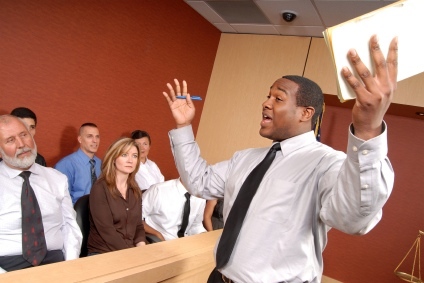 The mock trial closing argument will depend a lot on the particular facts of your case, but I will try to make a few suggestions on how you can sketch out an outline. Remember that your closing argument is just that, an argument. 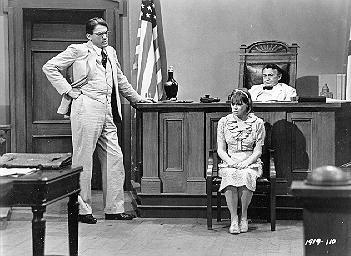 You need to convince the jury of the merits of your arguments – not to consider the facts from a neutral point of view. No matter what sort of case the prosecutor is handling, the prosecutor’s position is always the same: there is no reasonable doubt. 3) with the intent to commit a crime. Look at the mock trial materials your teacher or coach gave you and consider what the elements of the crime are in your case. In other words, what does a prosecutor have to prove beyond a reasonable doubt? After you argue how each point is proven in your mock trial case, then you have to tie it all together in a cohesive way, and present the argument with emotion. If the jury does not see that you believe in your case, then they themselves will not believe in your case. You can use sayings, axioms, famous quotes, reference to literature and popular culture, understatement, hyperbole, mild sarcasm, appropriate humor, rhetorical questions, and appeals to patriotism, common sense, and notions of justice. So applying those ideas to the crime of residential burglary, you might say: Well the defendant says he didn’t go in the home to commit a crime, just to use the phone. Is he the only person on the planet without a cell phone? Couldn’t he have just asked to borrow a phone from a passerby? There is a saying that where there is smoke there is fire. Courts are a place where a lot of technical rules apply, but that doesn’t mean that you have to check you common sense at the door. The case is really very simple, he got caught with his hand in the cookie jar. His explanation really just amounts to “the cat ate my homework.” Don’t buy it. Hold him accountable and find him guilty. Now, that is a lot of colorful language all crammed into one paragraph, but the point is to mix in this rhetoric in with your factual arguments? Post your questions below in the comment section!!! See more samples of closing arguments here.